Mohare Dada Trek within the Annapurna region is definitely a new experience to alternative route of Ghorempani for the trekkers that support Magar communities. It’s main purpose is to create sustainable economic stability by promoting tourism potentialities and possibilities in this area. 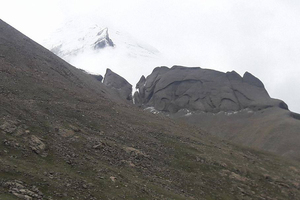 Exploring the unexplored region, trekkers can enjoy the wonderful culture, nature, friendly people and stunning view of one of the longest chains of mountains. 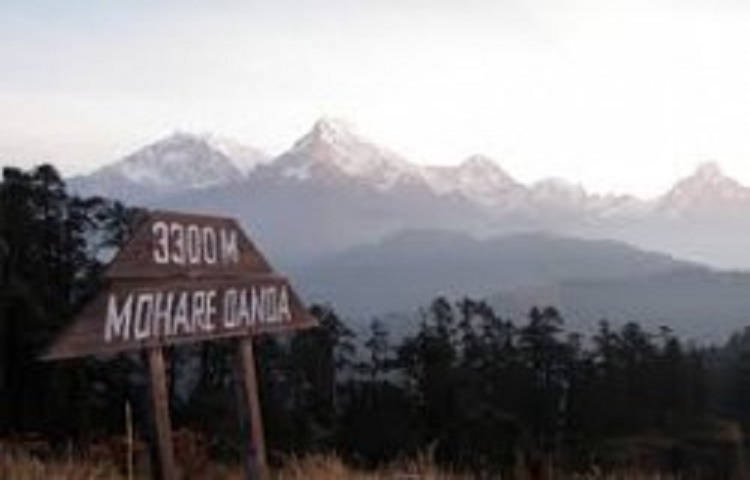 Mohare Danda (3300m) is the closest point to view the massive Annapurna and Dhaulagiri ranges. The Mohare Danda Trekking is the perfect alternative of the overcrowded Ghorepani – Poonhill Trekking. Full board meals (breakfast, lunch & dinner) while on the trek. 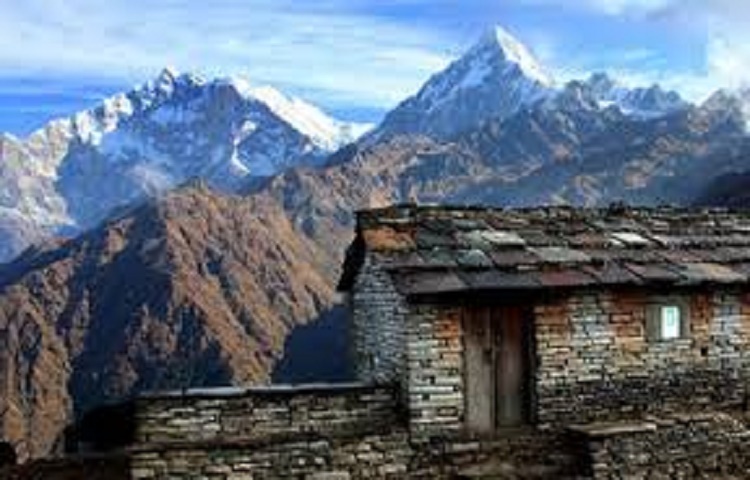 8 nights twin lodges accommodation on trek. Annapurna region trekking route map, sleeping bags and down jackets. After your arrival at Tribhuwan International Airport in medieval and modernized Kathmandu, you will be warmly greeted by our office representative and transfered to the hotel. 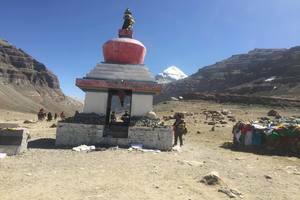 After check in and some refreshments, our senior sherpa guide will come to meet you and give you a brief orientation about Mohare Danda Trek. You can then go for a stroll down the street to get familiar with the neighbourhood, have supper and go to bed. This is your first overnight in the valley of temples and cows, probably the most in the world. Overnight at hotel inclusive Breakfast. After breakfast, we leave our hotel early morning for a drive with scenic views along the road to Pokhara via Prithivi national highway. The drive could take roughly 7-8 hrs to reach Pokhara. We also have the option for a flight from Kathmandu to Pokhara for 35 minutes. We then do an overnight at our hotel by the lake in the lovely ‘city of lakes’ on BB Plans. After breakfast, we take three and half hours drive to Galeshwor along bank of Kali Gandai river and take 1 hour break for lunch. 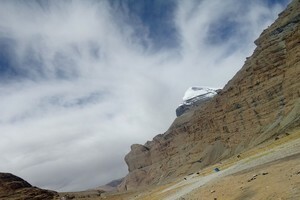 After lunch, we begin our hike to Bans Kharka. It is about 3 hours ascend hike by crossing suspension bridge over deepest gorge "Kali Gandaki river" through green forest. Overnight at community lodge accommodation on full board meals. Day starts with hot breakfast and extends our trek to Nangi. 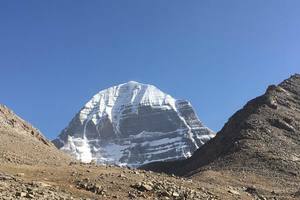 It is about 6-7 hours walk from Bans Kharak which goes along beautiful villages, stunning views of mountains and impressive landscapes. We also visit organic farm school and Magar settlement on this day. Stay night at eco community lodge accommodation on full board meals. Today’s trail goes through beautiful forests of Oak and Rhododendrons with magnificent views of mountains such as Mt. 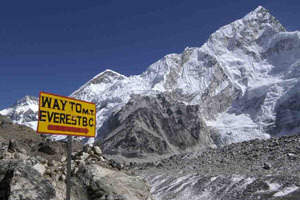 Fishtail, south Annapurna, Dhaulagiri, Tukche and many more. In the evening, we observe glorious sunset view from Mohare hill station and then overnight at eco community management lodge on full board meals. 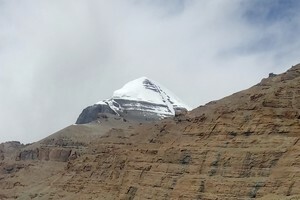 Wake up early in the morning for sunrise view and crystial clear mountain views such as mount Fishtail, Dhaulagiri I, Dhaulagiri II, Tukche, South Annapurna, Nilgiri and others, then after breakfast our trail leads gradually ups and down to Ghorepasni. It is about 5 hours walk to reach Deaurali via Ghorepani from Mohare Danda. Overnight at lodge on full board meals. As the trail moves across a group of flatlands, forest, cultivated lands and a suspension bridge over Khumnu Khola, we arrive at the scenic & beautiful village of Ghandruk after hiking for 5 hours. A supreme vantage point in this pristine & serene village offers breathtaking views of Annapurna South, Gangapurna, Annapurna III, Machhapuchhare and Hiunchuli. Several hotels and teahouses at the village give us a warm welcome with sincere Nepalese hospitality while catering to the requirements of all trekkers’ who hit the trail through this village. Camping in its terraced fields give you the open wild feelings of adventure! Overnight at the lovely village of Ghandruk with all meals inclusive. While driving from Pokhara to Kathmandu, we head up to Damauli, Dumre, Mugling and Kurintar where Nepal's first Cable car is operated to reach Manakamana Temple, this is a temple where most Nepalese come to have their wishes granted before leaving home or getting married. From Naubise we climb up to Thankot, the gateway to Kathmandu and finally reach our hotel & a lovely soft warm bed. Overnight in Kathmandu hotel inclusive with breakfast.